Since people started dumping cold water on their heads, over $100 million has been raised and researchers recently announced a major breakthrough by discovering the NEK-1 gene, which is a contributing factor to ALS. The movement was a huge success, primarily because people were led to focus on an activity and a cause, rather than focus on giving money. Not surprisingly, the money came anyway. and market the movement rather than your book. 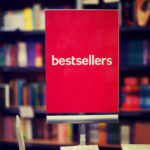 People do not want to be bugged about buying your book. That is a painful reality for some authors to digest, but it’s the truth. People do not care about your book. They are focused on their self-interest. If you want to get people interested in your book, then you must connect your book to peoples’ self-interest. 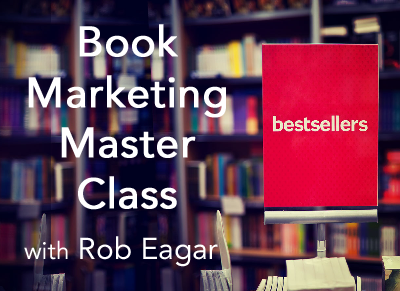 A movement is great way to bridge the gap of interest between people and your book. What issue or problem can my book help put to an end? What is the BIG HURT in society that I want to end? What solutions does my book offer that people can apply to their daily life? Identify a big hurt in society. Publish a book with solutions to help end the big hurt. Start a movement to end the big hurt. Market the movement, not the book. As people join the movement, offer your book as the guide to end the big hurt. Tell people to share the guide and enlist others to join the movement. Book sales will naturally result. 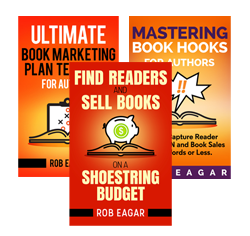 If you publish self-help non-fiction and want to increase book sales, don’t market the book. Instead, create a movement and market the movement. Then, offer the book as the guide to the movement. People will view you as a helpful ally to trust, rather than an annoying salesman to ignore. When people believe in your desire to help them, their desire to purchase becomes a natural occurrence. As always, great research and info. Thanks for always giving us great points through a memorable message or slogan: Market the movement. I love it!